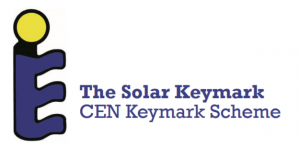 Solar Heat Europe is particularly involved in representing the European solar heat industry in various working groups on standards and certifications. 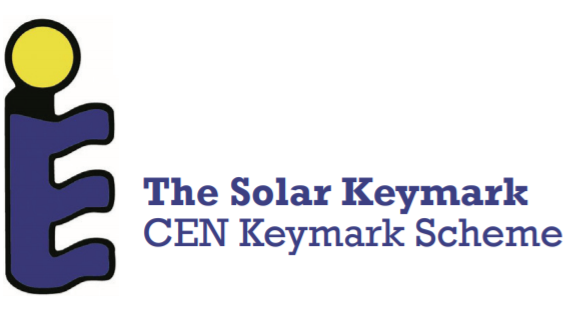 Interested in knowing more about the activities of Solar Heat Europe related to solar heat standards and certifications? Find more in the descriptions below.